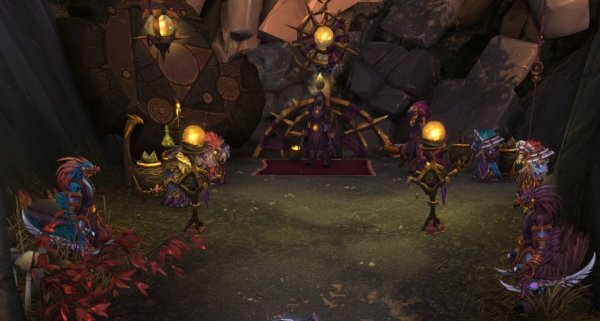 There will be loads of changes when the next patch 6.2 launches. One of them regards the Apexis Crystals. All gear that costs Apexis Crystals on 6.1 will instead cost gold on 6.2, so save your Apexis Crystals for the new vendors. One of the vendors have 695 ilvl gear, check it out here.